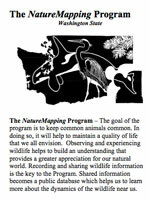 The NatureMapping Foundation was established to provide support to the Program and NatureMapping Centers, distribute products, and provide services (e.g, bioblitzes, reports, and analyses). The NatureMapping Program's vision is environmental stewardship of communities through school, community, agency, and business partnerships. Its' mission is to protect biodiversity through data collection and dissemination. 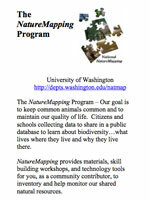 Advances in technology now allow us to offer customized maps and data to NatureMapping participants. 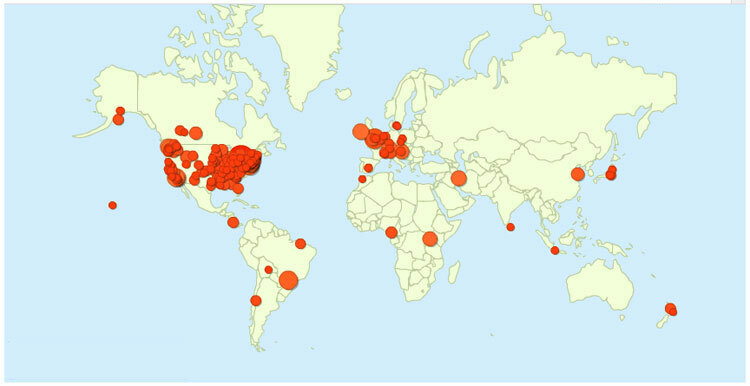 A $10 donation can go a long way to helping us help you "keep common species common".